Anini… a pretty cool place and one of very few places in Kauai where folks target bonefish. I’m not hot-spotting here. If you couldn’t put those particular topics together your Google is broken. 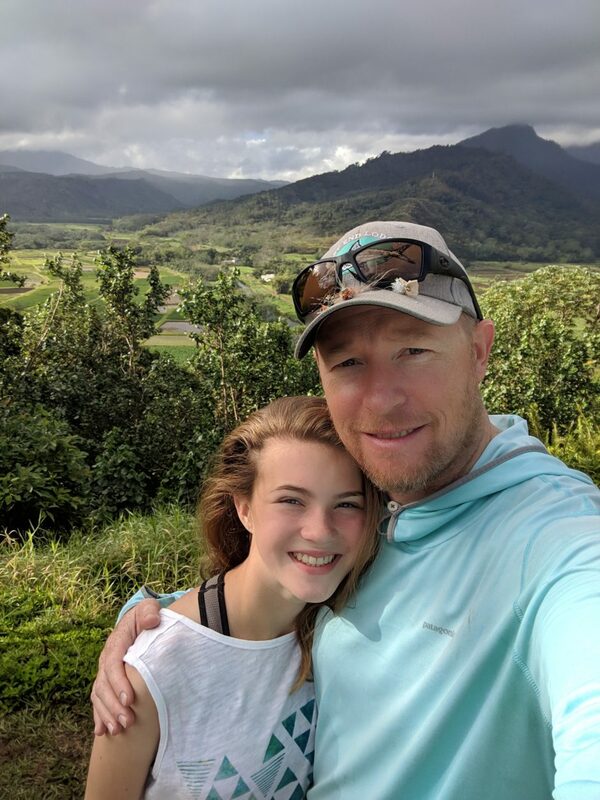 So, yeah, my 12 year old daughter and I made our way to camp at Anini for her Spring Break. We’ve been doing these Dad/Daughter trips for the past couple years and it has been some top shelf memory making. Roosters. Roosters start doing their thing about 3:15 AM. Ear plugs are mandatory equipment. It is cheap… $3/day per adult. Cost us $9 to camp. There can be a lot of people there. There were, roughly, all the people when we were there. The North Short of Kauai means rain. Sometimes, that could mean 50″ in 24 hours. On this trip it meant some rain at night and on and off during the day. Mixed in with the rain and the wind will be stretches of wonderful beautifulness. The bones there are, ya know, kind of scarce. I saw one on foot and I saw a few while paddle boarding. You’ll need a car to get around. The Bubba’s in Hanalei is now a salad place. Camping means bringing camping stuff. For the two of us it was 4 bags. I’m sure if you are a really awesome camper you can do this with less stuff. We tend to bring a lot of stuff and that meant four bags. 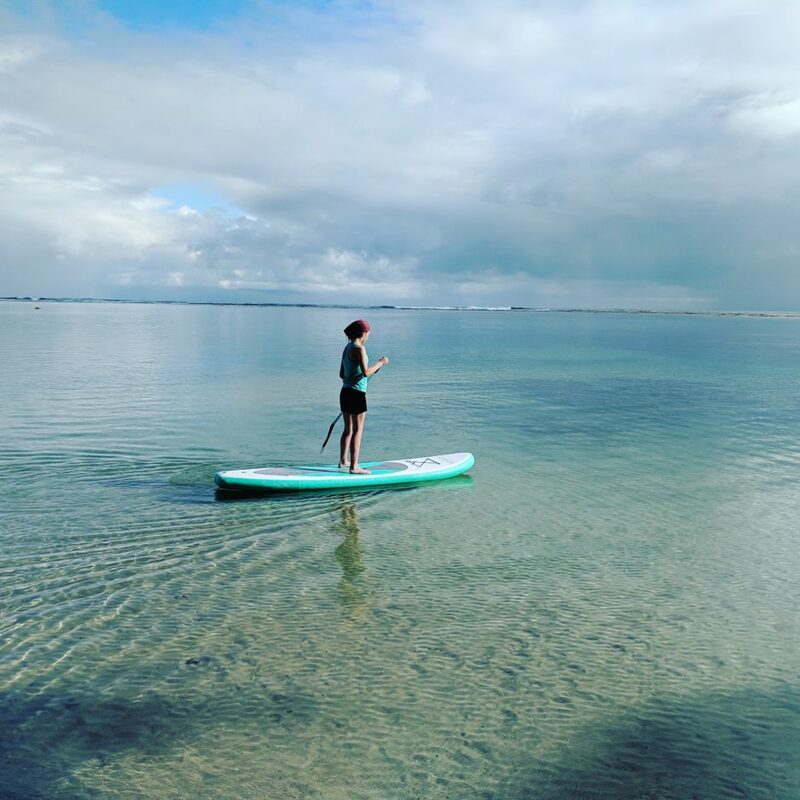 The BEST thing we brought with us was an inflatable SUP. Worked very well and the beach at Anini is such that I had no worries about letting my girl take it out and paddle around. There is a coral head that takes all the oomph out of the waves and you are left with a pretty calm flat. 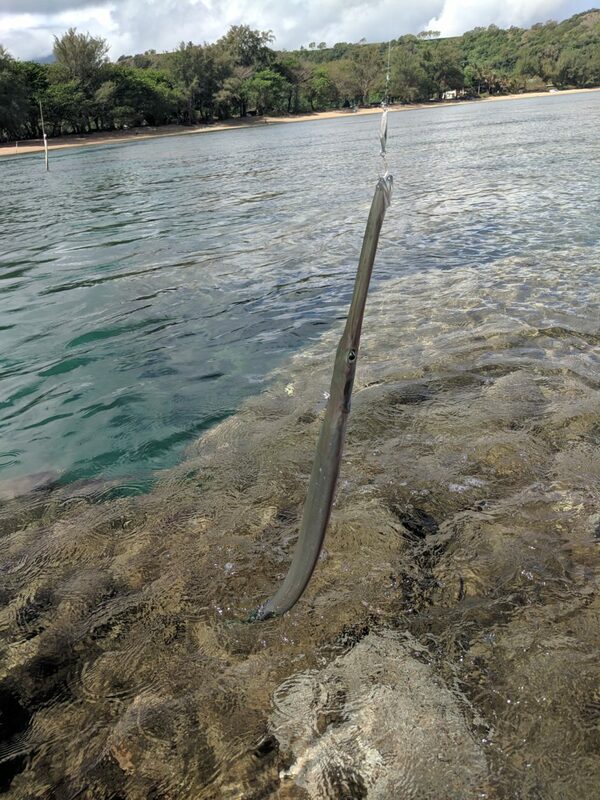 I managed to catch some trumpet fish in the cuts. Trumpet fish are dumb. Simple as that. I caught a couple on gear and three on flies. I didn’t catch anything else. It wasn’t really a fishing trip. It was a trip with the girl and in that regard it was pretty wonderful. If you are looking to go catch a Hawaiian bonefish, well… go to Oahu and go out with Kenny. 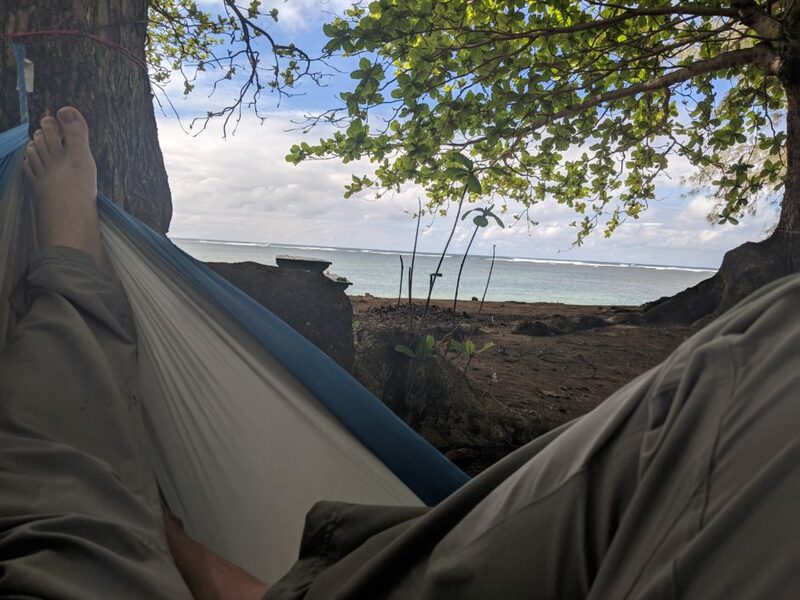 If you are looking for a pretty awesome place to do some very unique camping, check out Anini. Finished Tiamat’s Wrath in the Expanse series… looking for my next book now. 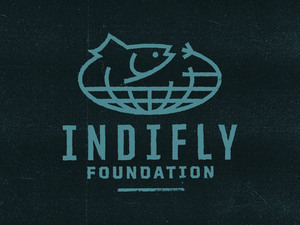 This entry was posted on Sunday, April 14th, 2019 at 9:59 am	and is filed under Locations. You can follow any comments to this entry through the RSS 2.0 feed. You can leave a comment, or trackback from your own site. Nice trip report. Glad you’re making some top shelf memories. Hope bonefish chasing are on your next plan! Awsome post, thanks for sharing.